Multi Commodity Exchange of India (MCX) is in focus lately after the Sebi said mutual funds and portfolio management services (PMS) will be allowed into commodity derivatives soon. Mrugank M Paranjape, MD & CEO of MCX, spoke to CNBC-TV18 about the development. "Commodity exchanges will take off with new Sebi regulations," Paranjape said on Wednesday. 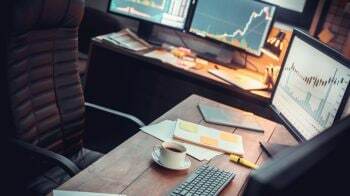 According to him, "arbitrage funds and exchange-traded funds (ETFs) would be the first participants from the new rules."